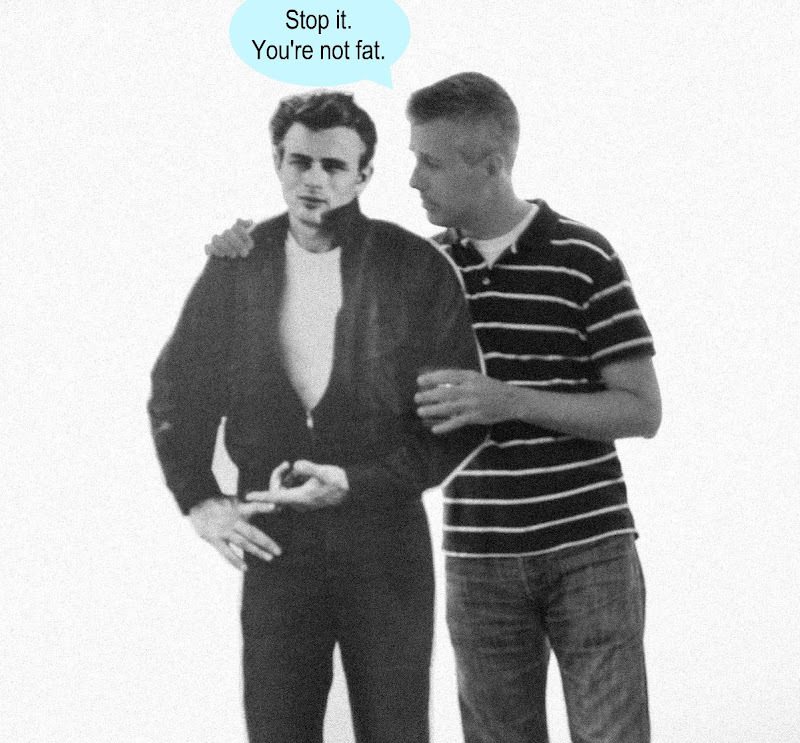 Our after-work celebration of James' lifestyle gave me the chance to dispel his feelings of body dysmorphia. I hope he listened. Get this woman a longer stick! Who needs toast when there's vodka? Now THIS is a blog I can recommend! Corn Dog Rollers? 2 for only $2?!! Planning on parking in SOMA today? It's lunchtime. Who else is hungry? Last Exit to Brooklyn: Should I read it? Can I get an adoption refund?